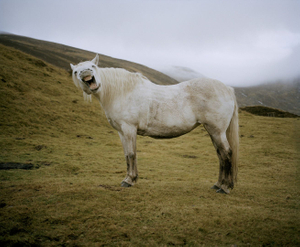 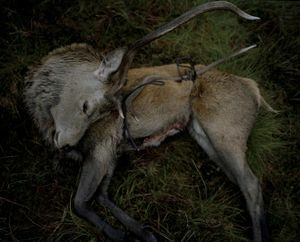 'Beast' Peter Fraser, the last stag off the hill. 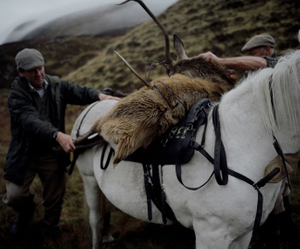 Deer stalking in Scotland is steeped in history. 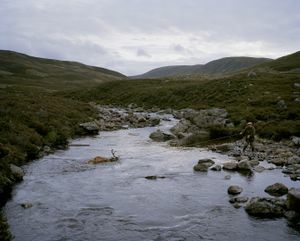 Wild red deer, referred to as 'beasts', have been managed for sport and food in Scotland for centuries. 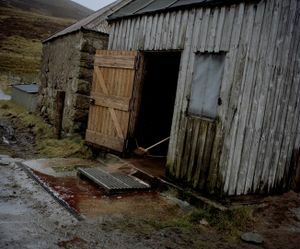 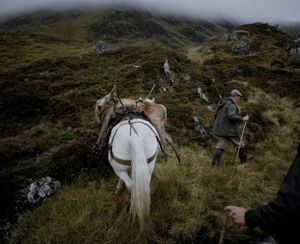 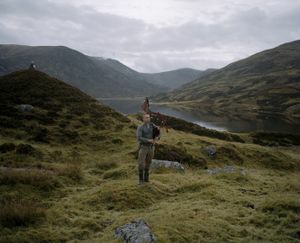 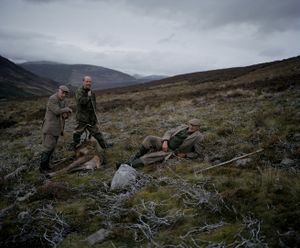 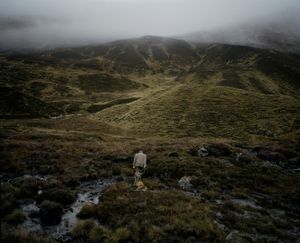 There is no accurate information as to how long this area on the Invercauld Estate has been under deer; 120,000 acres of wild wild wonderland, it has always been considered part of the Royal forest of the Scottish kings, and has maintained the traditions of old, as illustrated in the work of Edwin Henry Landseer (1802-1873). 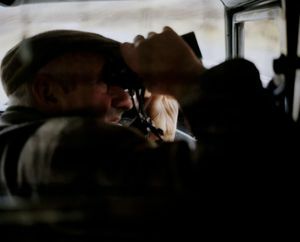 For the past 43 years Peter Fraser has worked here as a gamekeeper, now he is in his final season as a professional deer stalker and in a matter of weeks he will be home from the hill, retired from a profession that has defined most his adult life.